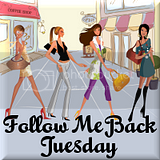 I am a new follower and I would love a follow back!! I am a new follower. 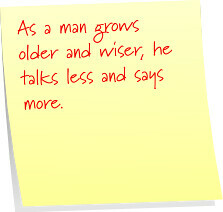 Please follow me back at www.bargainmom.net. I love your blog and look forward to reading more! You are playing my favorite song.. Turn Your Lights Down Low. I'm sittin here just jammin to this song. lol I'm your newest follower from TTA. 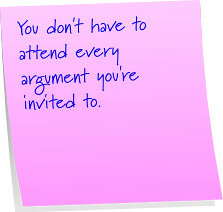 I wish I could get my teens to see that they do not have to attend every argument they are invited to. 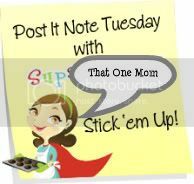 New follower here from Tuesday Tag Along by Twee Poppets. I'll be sharing that second one with my hubby! We both need to hear that once in awhile! Hi! I'm a new follower via Google Friend Connect. :) Found you through the Blog Hop! :) Hopefully you can stop by! I have some great giveaways going on. 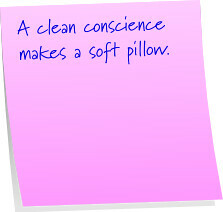 Love the one about the clear conscience and soft pillow! Keep up da good work! Blessings! I've been following you for a while now and lovin' it!